At the Rutgers-Camden campus, a proposal from New Jersey Governor Chris Christie to merge the university with Glassboro-based Rowan University has been met with plenty of negative feedback. “They have never seen anything like this in the history of the United States,” said Rutgers historian Jacob Soll. Soll is an award-winning author and a MacArthur Fellow who is going to the University of Southern California for a professorship. “I don’t know one person in the entire system — student or faculty — who thinks this is a good idea,” Soll said. Dean Rayman Solomon of the Rutgers School of Law-Camden said that he was not interviewed by the Barer Commission of the University of Medicine and Dentistry of New Jersey as a part of its plan for the restructuring of the higher education system in New Jersey. Solomon talked to about 300 law students on Monday. 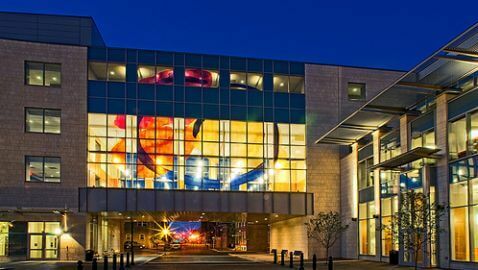 It has been suggested that the Rowan-Rutgers University merger in Camden, combining Rowan’s medical school and Rutgers’ law school, would bring in more research funds, allow the merged university to provide more graduate programs, and form better partnerships with local businesses. A petition has been started by Rutgers students, with 3,200 signatures already collected, that would protest the merger. In addition to the petition, the Rutgers’ members of the American Association of University Professors-American Federation of Teachers, have also created a plan to fight the merger idea. Questions were raised by hundreds of students at a forum at Rutgers Camden on Monday. 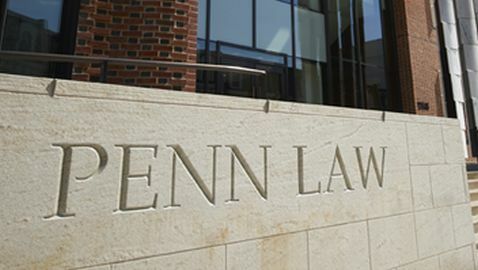 Some students were concerned about the value of their law degree if the name of the school was changed to Rowan, which does not offer a law school. 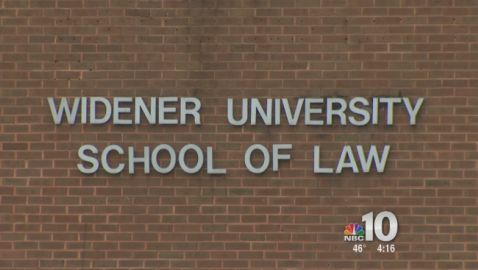 Others were concerned about tuition, current scholarships, the accreditation of a newly named law school and the perception of law school graduates when applying for jobs around the country with firms that might not have heard of Rowan University. 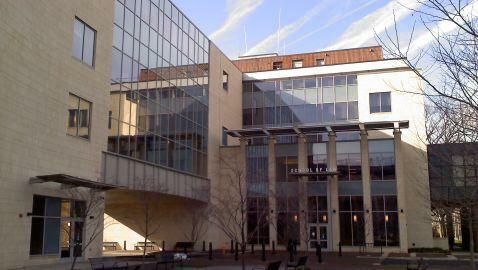 A first-year law student from Columbia, South Carolina, Charles Prescott, said that he decided to come to Rutgers-Camden because of its name. “Assuming the worst case and this becomes Rowan School of Law, what happens to me? Are we in University of North Dakota land? Where are we?” Prescott asked. “If this were to happen, if you shop that degree in California or Colorado — I don’t know,” the dean responded. One faculty member, who asked to remain anonymous, said that plenty of non-tenured staff members were seeking other positions. “Almost all our junior faculty have been looking for other jobs,” he said.